Staples-owned Quills.com has been making Dunder Mifflin paper (inspired by the workplace on NBC’s “The Office”) since 2011, and it wanted to run an ad for the brand during the Oscars in Scranton, PA. Scranton is, after all, where “The Office” takes place.The only problem: the local ABC-affiliate in Scranton refused to let the ad play during the broadcast. Quill did something similar for the Super Bowl when it only aired a Dunder Mifflin ad in Scranton. The idea for the spot was also crowdsourced. The spot, called “Paper War,” was viewed nearly one million times online and received 300 media impressions. 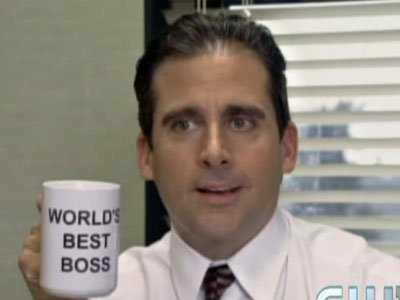 Dunder Mifflin’s marketing strategy emulates that of Old Milwaukee beer. For years, Will Ferrell has made bizarre ads for Old Milwaukee that have only played in small markets during the Super Bowl. While a lot of people might not see an Old Milwaukee ad air in North Platte, Nebraska, the commercials always become viral successes.